"Doyenne is about passion. A passion for Block Management, for inspiration and for the continued progression and success of women in our industry. 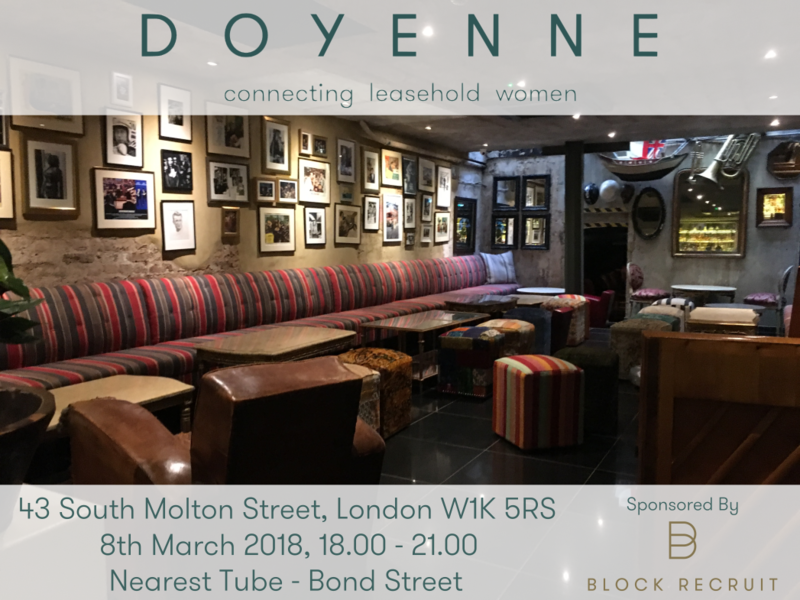 "Join us on the 8th March, International Women's Day, for an informal networking opportunity to meet like minded women in the block management sector"